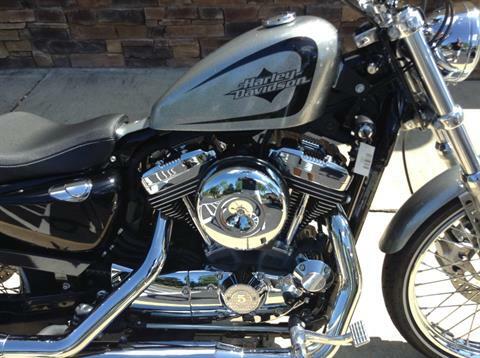 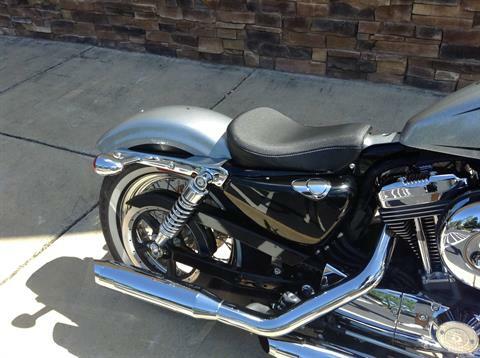 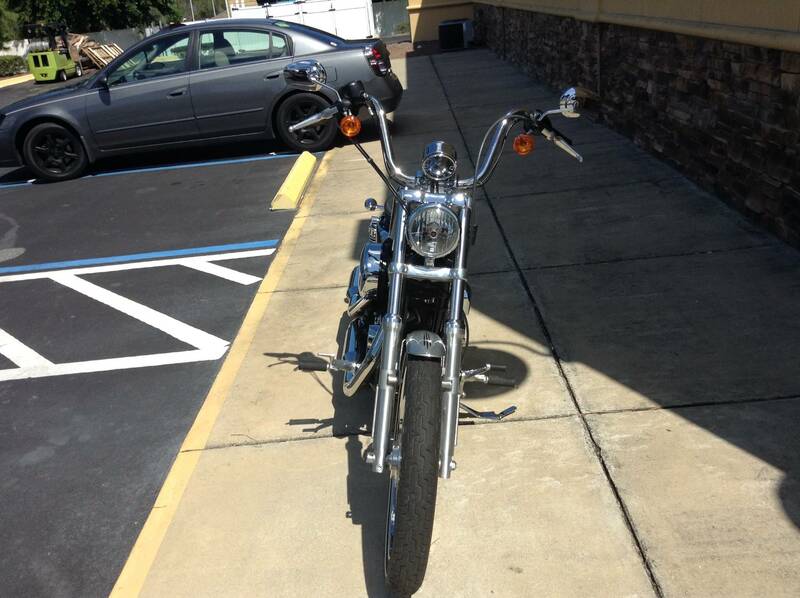 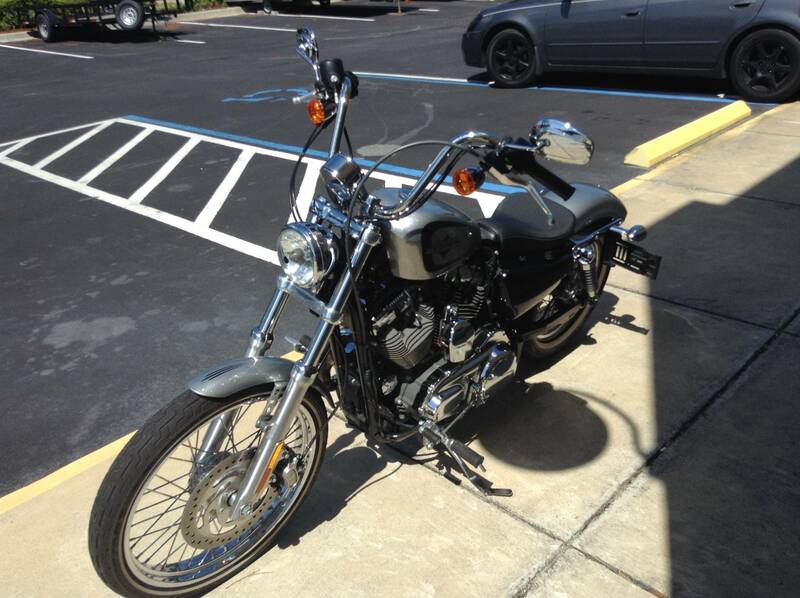 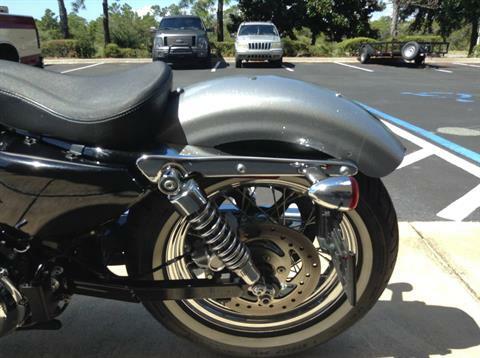 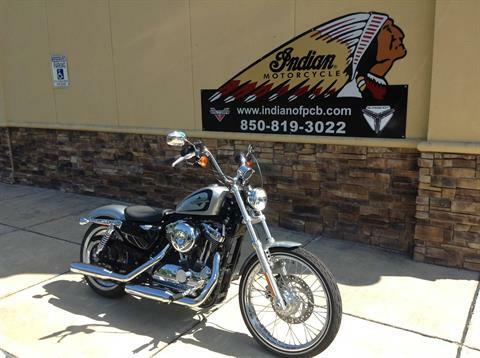 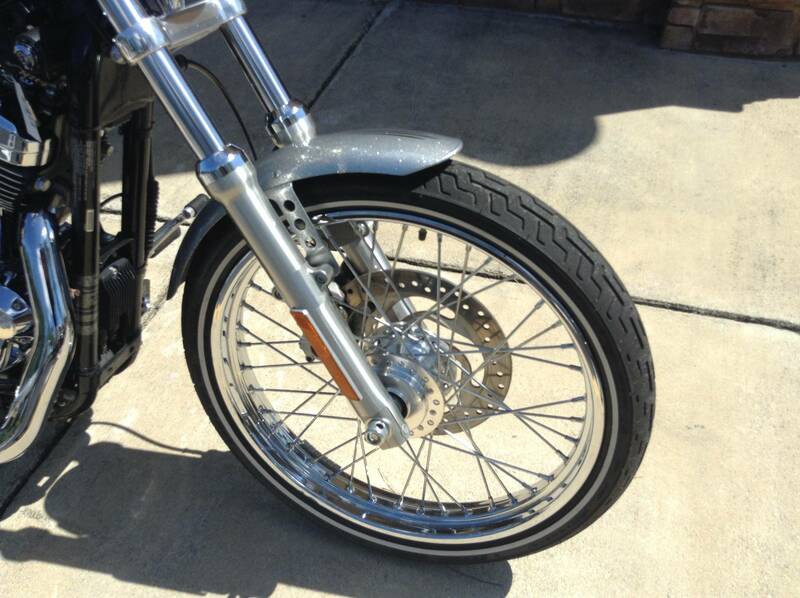 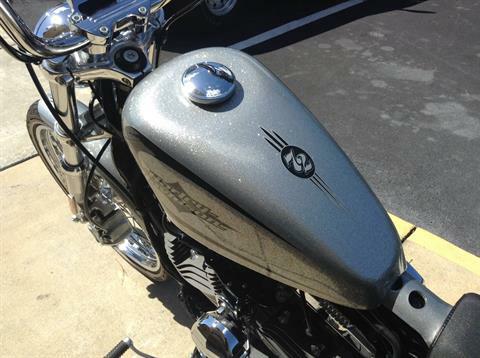 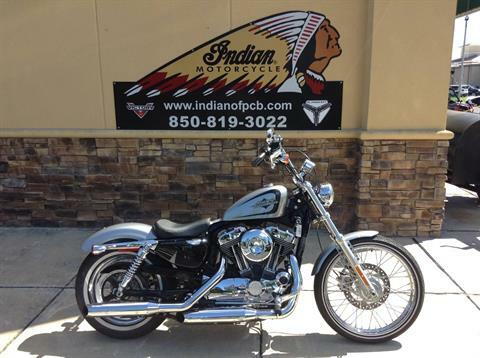 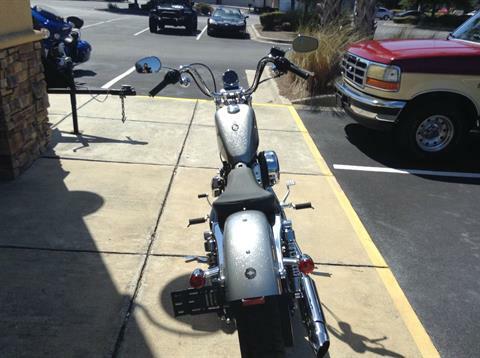 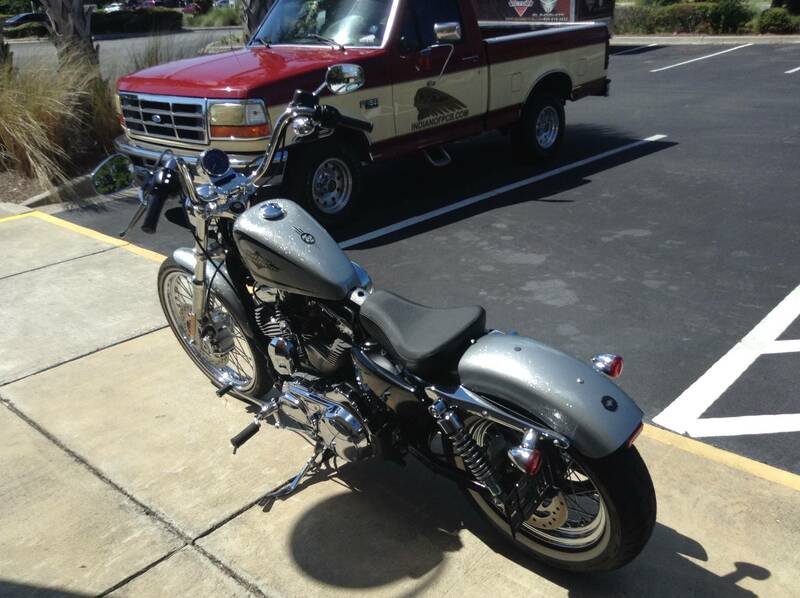 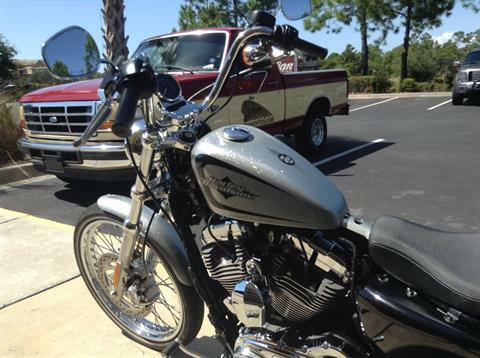 2015 SPORTSTER, ADULT OWNED & OPERATED. ONLY 4602 MILES IN GREAT SHAPE. 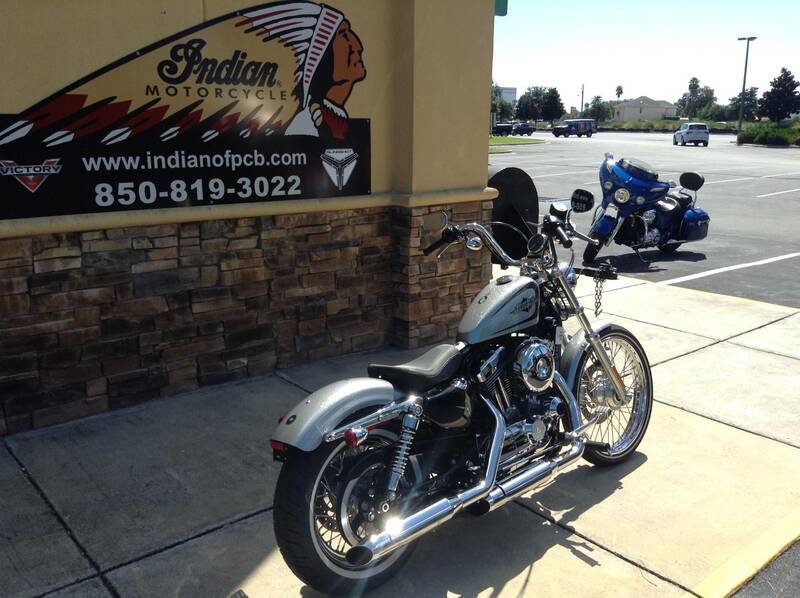 THE FALL RALLY IS AROUND THE CORNER, LETS GET YOU RIDING TODAY.